When you have a regular practice of looking up, you have a better chance of seeing the big picture. In 24/6, Tiffany Shlain explores the science of why turning off screens can work wonders on your brain, body, and soul. 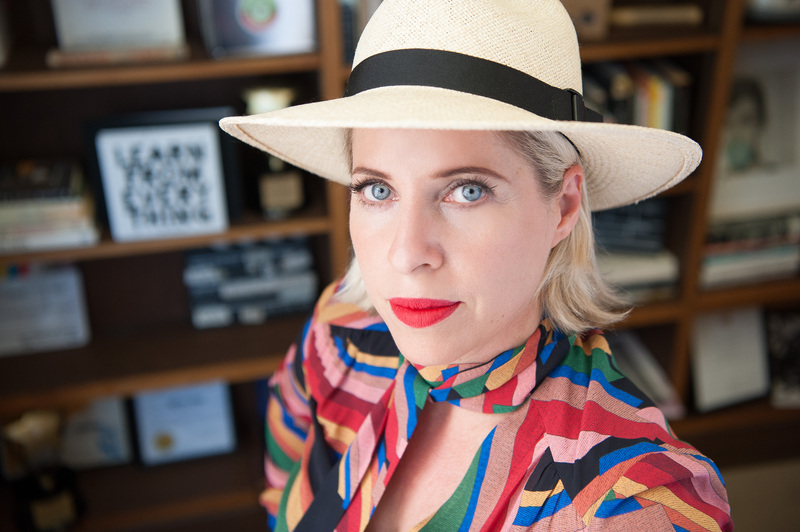 Internet pioneer and renowned filmmaker Tiffany Shlain takes us on an entertaining journey into a strategy for living in our 24/7 world: turning off all screens for 24 hours each week. She and her family call it “Technology Shabbat.” This weekly practice, which they’ve done for nearly a decade with their kids (16 & 10), has completely changed their lives, giving them more time, productivity, connection, and presence. Drawn from the ancient ritual of Shabbat, living 24/6 can work for anyone from any background. With wit and wisdom, Shlain offers lessons she has learned and provides a blueprint to do it yourself. And along the way, she examines the neuroscience, philosophy, psychology and history of a day of rest across cultures and history and makes an argument for why we need to bring it back. 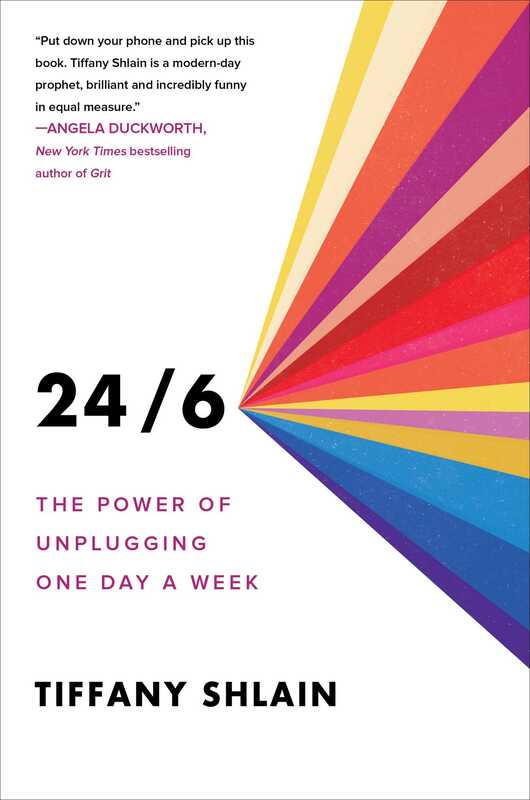 A far-reaching examination of the digital revolution and the complex world we’ve created, 24/6 is an incisive, intimate, and urgent call to rebalance ourselves, and ultimately help rebalance society through a transformative weekly practice. "Shlain challenges audiences to push the potential of technology while being mindful… "